SHAFAQNA – Radicalism, terrorism, Wahhabism, Salafism, takfirism … for well over a decade now those words and concepts have been thrown at the public to explain the rising terror which has gripped communities across the world, and disappeared millions to its insane dogmatism. The list of apostates meriting death included, Christians, Jews Shiites, Sufis, Yazidis, and all other denominations in between – all those Abd al-Wahhab labelled as being inherently un-Islamic, and thus worthy of punishment. 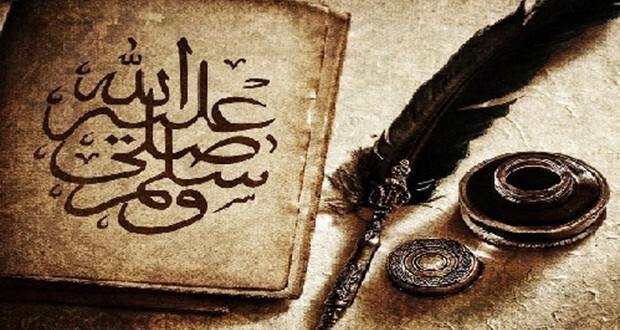 Need I remind readers that Wahhabism has labelled Shia Islam an abomination for it remained loyal in its allegiance to AhlulBayt and the Prophet’s command in Ghadeer Khumm, to look upon Imam Ali and his progeny after him as the appointed Guardians of Islam.